Nutrition program is having an impact. Earlier this year, the directors of Paso Por Paso approved 3 nutrition related initiatives for the Tierra Linda school they sponsor. The benefits are now being experienced. 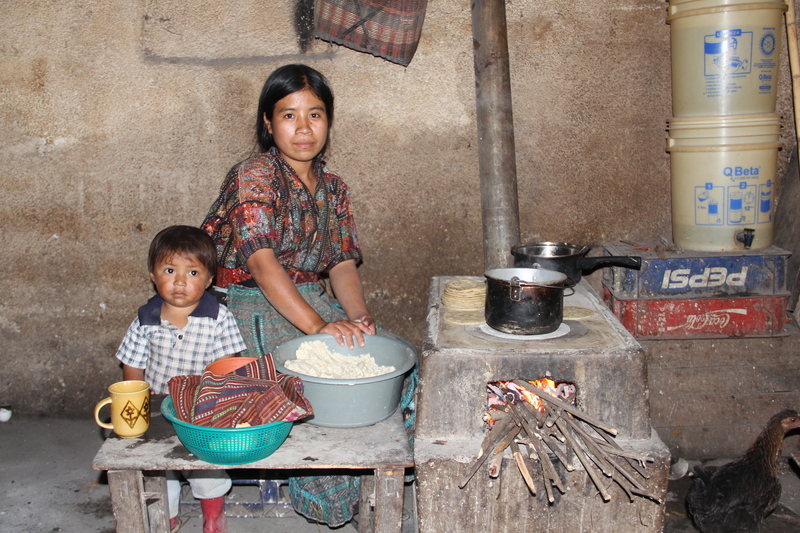 Many Guatemalans suffer from chronic malnutrition and the students in Tierra Linda often go without basic nutrition. Despite the government’s plans to provide free daily supplements to all primary aged children, the implementation has fallen far short of expectations. Paso Por Paso is providing Incaparina, a locally produced nutritional drink, and atoll, a cereal grain drink, to each student at the school. This is currently served three times a week. The teachers have already commented that there has been a noted improvement in school attendance, increased attention spans and overall better performance among school students. The second program is deworming. Intestinal problems resulting from polluted water and poor sanitation facilities cause insomnia, vomiting, weakness and stomach pains. Absenteeism from school is often the result. The deworming program has just started and Paso members travelling to Guatemala in February are looking forward to seeing the impact of this program. 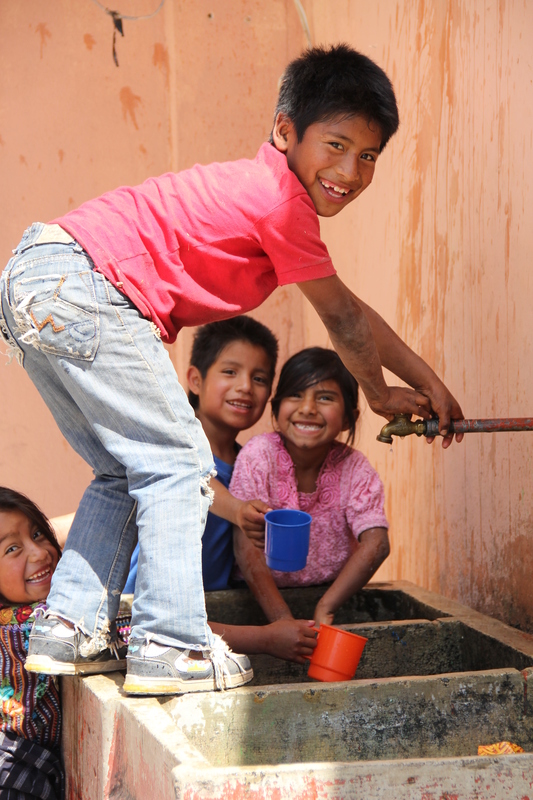 The third program is to provide a water filtration system. The only road leading into Tierra Linda has been closed for the last few months, so the equipment has not yet been delivered. Once the road is opened and school restarts in January, the equipment will be installed and will provide clean filtered water to the students. Expanding this program to the community is a possibility in the future. Currently they must drink water that contains bacteria and many other harmful substances. 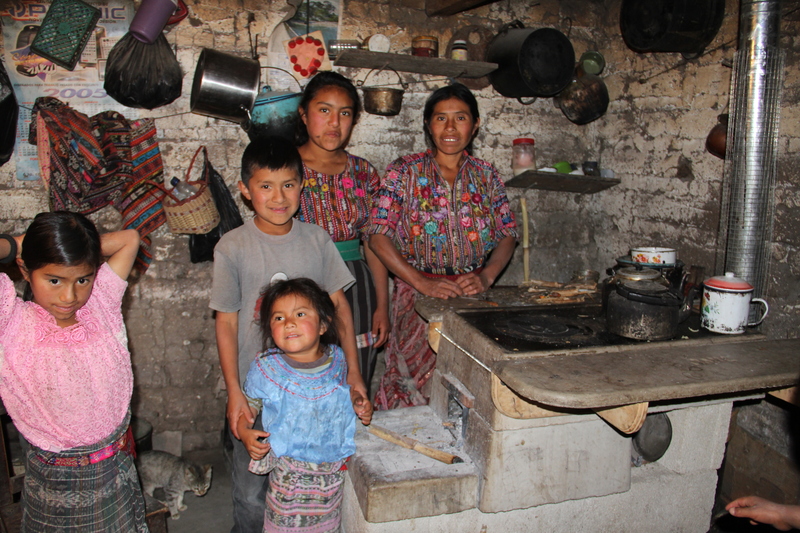 We work through Mayan Families in Panajachel Guatemala. They could provide you with the details you require. I suggest you contact Emily at donorrelations@mayanfamilies .org.